BLOGTHINK TWICE BEFORE YOU INVEST!! 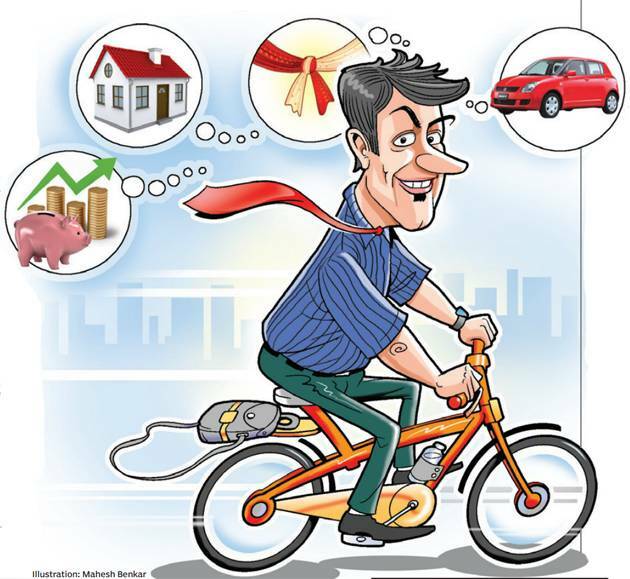 THINK TWICE BEFORE YOU INVEST!! 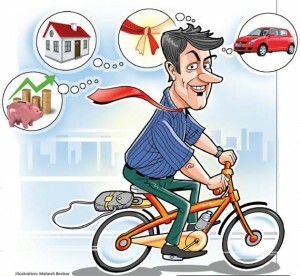 Identify your goals, it is the first thing to start with, in any investment. Start your investments early, but before that know your risk profile. 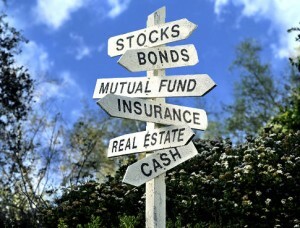 Choose the investment instrument based on your goals and your risk profile. 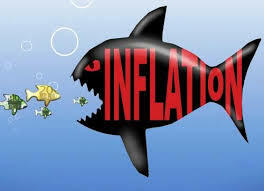 Invest wisely, see to the real returns which mean returns minus prevailing inflation rate. 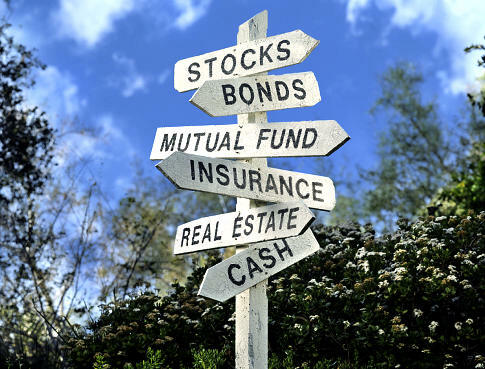 So that your investments can fulfill your goals. Investing is invest for long term. Since most long term investments are of no risk and will give good returns. For example, Mr. X is investing Rs.10, 000 P.M for 10 years from now at an interest rate of 15% and after 10 years he would get an amount of around 28 lakh for his 12 lakh investment. And Mr. Y started 5 years late and invested double the amount Mr. X has invested but ends up only with 18 lakh rupees. 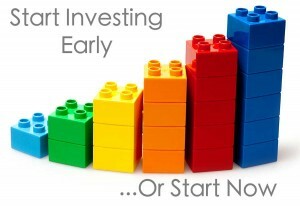 Start early, invest regularly and invest wisely.